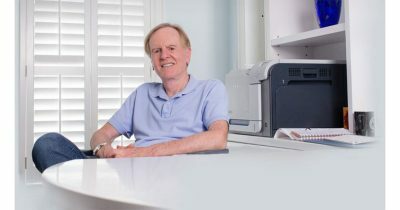 Dr. Mac spent some time with former Apple CEO John Sculley talking about old times, Steve Jobs, and if the Reality Distortion Field was real. Virgin Mobile is set to make you an iPhone offer you can’t refuse. 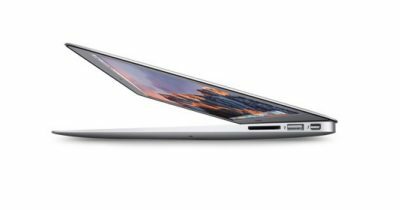 An affordable notebook Mac for Middle and High School education sets the world on its heels. If you’re planning to sit or lie down and listen to high fidelity songs, Ella will kiss your ears into a joyous state of bliss. Dave Hamilton and Jeff Butts join Jeff Gamet to discuss Scott Forstall’s fireside chat at the Computer History Museum last night and how it would be nice to see someone with his charisma on stage at Apple events. The best camera is the one you have with you, and odds are that’s an iPhone. 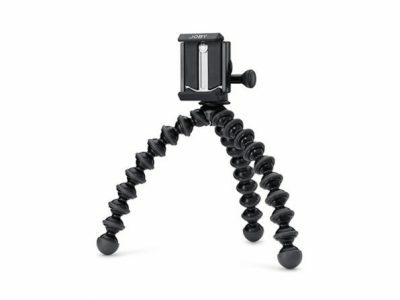 Today we have a great deal on on the JOBY GorillaPod stand and several GorillaPod mounts, too. The GorillaPod stand has flexible legs so you can set it on uneven surfaces or attach it to other things, and the mounts hold your iPhone with or without a case. They’re all available for US$14.99 each, so that’s between 24% and 74%, depending on which you get. 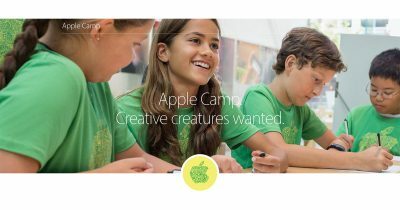 Apple Camp, which is Apple’s annual summer creative learning series for kids, is open for registration. 2016’s Hitman was a fantastic sleeper hit, eventually rising to “Game of the Year” status. It’s an engaging combination of stealth, action, strategy, and even comedy but, until now, it was only available for PC and consoles. 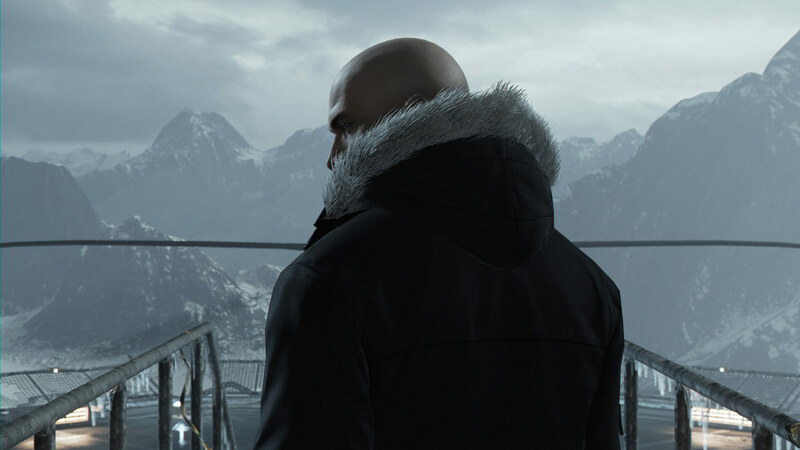 Thanks to the porting efforts of Feral Interactive, Hitman is now available for macOS, and it’s even on sale, too! Head over to Steam to check it out and download the free demo, but be sure to verify the game’s system requirements before you buy, as it currently supports only recent Macs with AMD graphics cards. Riders will have the option to add a tip after they rate their driver, for up to 30 days after the trip. 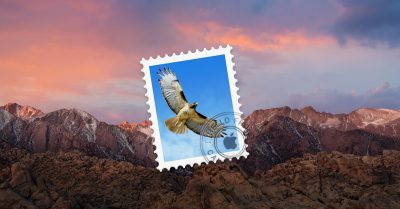 Need to mark up a PDF email attachment and send it back as a reply in Mail? Melissa Holt shows you how. 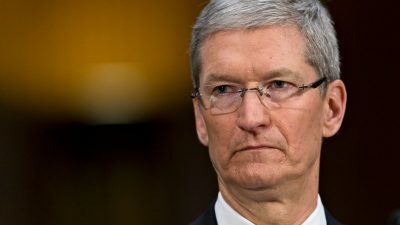 The CEOs of Google, Microsoft, and Facebook rank higher, but the vast majority of Apple employees still approve of Cook’s leadership. 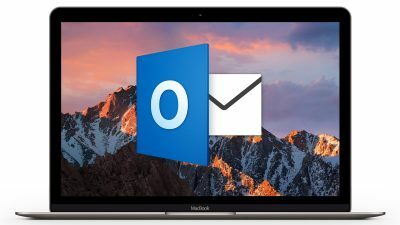 New features include the ability to schedule email delivery, request read receipts, and easily create calendar events from email messages. 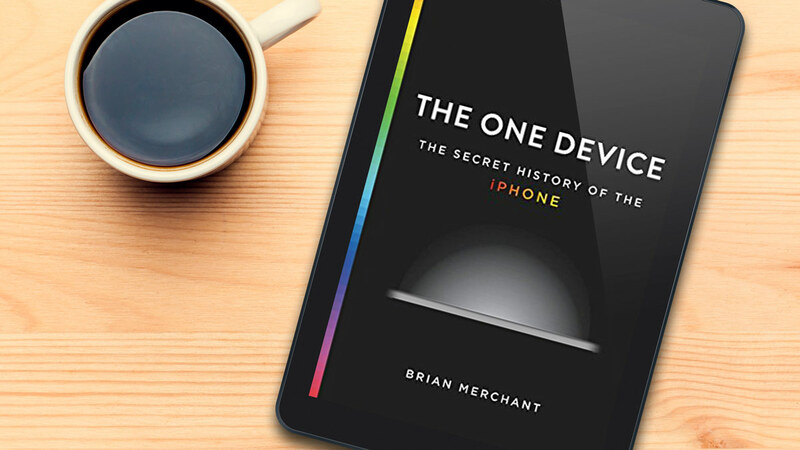 The highly anticipated and controversial new book about the development of the iPhone, The One Device: The Secret History of the iPhone, is now available. 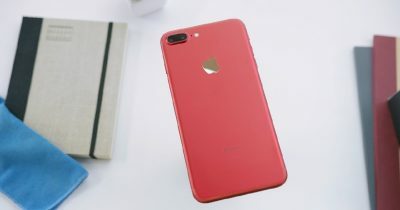 Initial reviews reveal that the book isn’t the “complete” history of the iPhone that most were expecting, but that it does provide a number of new stories and insights about the inner workings of Apple and the relationships between the company’s executives and its partners during this crucial time in Apple’s history. 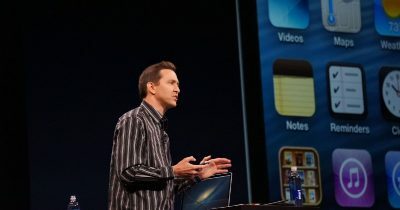 Early press excerpts from the book caused some controversy, and its release was timed perfectly with last night’s interview with ex-iOS chief Scott Forstall. Check it out now at Amazon, or download the Kindle or iBooks versions to start reading right away. 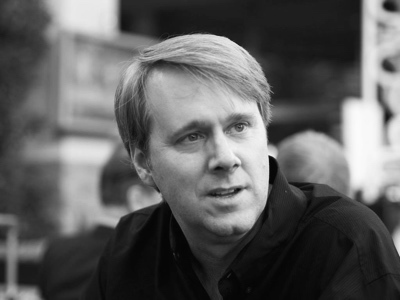 The fireside chat was about much more than design choices, compromises, and secrecy. 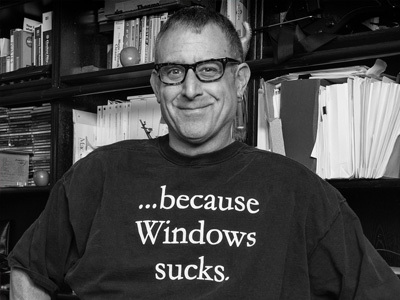 Chuck Joiner interviewed me for his “On the Road to Macstock” series. I am speaking—as are Jeff Gamet and Dave Hamilton—at Macstock 2017, and Chuck asked me for a preview of my presentation. 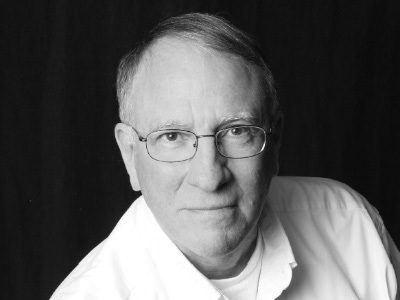 As Chuck put it, “Bryan Chaffin of The Mac Observer gives us a taste of the kind of timely analysis of events that he will deliver to the audience in Woodstock IL in July. 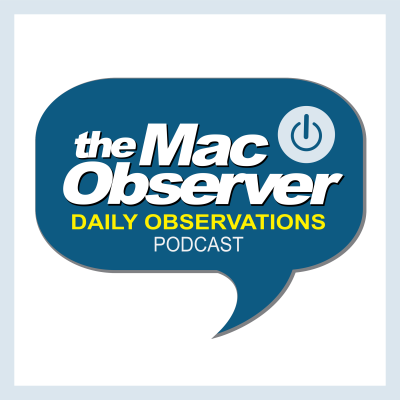 This time, Bryan provides his thoughts on Project Titan, Apple’s automotive project, and what Tim Cook’s comments really mean. Bryan has a reputation for strong opinions, and this conversation is no exception.” Seems about right. 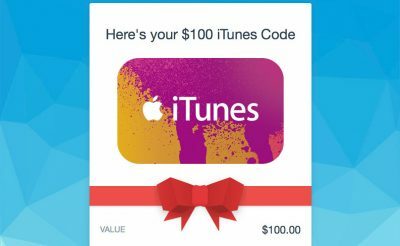 You can get one year of Apple Music at a discount now that a one year option is available through iOS. Here’s how. If the issue hasn’t already been fixed, it seems that the only thing to do for now is just…wait. Where’s Apple going with ARKit in iOS 11? Bryan and Jeff weigh the pros and cons of mobile-device AR versus goggle/glasses AR. They also talk about Bryan’s cockamamie idea for iBooks inside Apple Stores, and go deep on some listener email on HomePod and Apple Car. If you thought the Raspberry Pi is small, take a look at this US$9 CHIP board from Next Thing Co. Game developer Chris Larkin combined it with a 12V battery, some 3D printing magic, and a wireless keyboard to host a fully working emulator of an Apple II computer. And just in time for the 40th anniversary of the Apple II from 1977. This video demonstrates how to build one yourself. Super cool.